The Florida Keys is best known for it’s beautiful coral reefs and dive sites, but there’s plenty of beauty to go around. If you’ve never been paddleboarding before, you’ve never experienced the unique perspective from atop the ocean water. Marathon provides the perfect environment to learn and enjoy the gorgeous scenery of the Florida Keys. 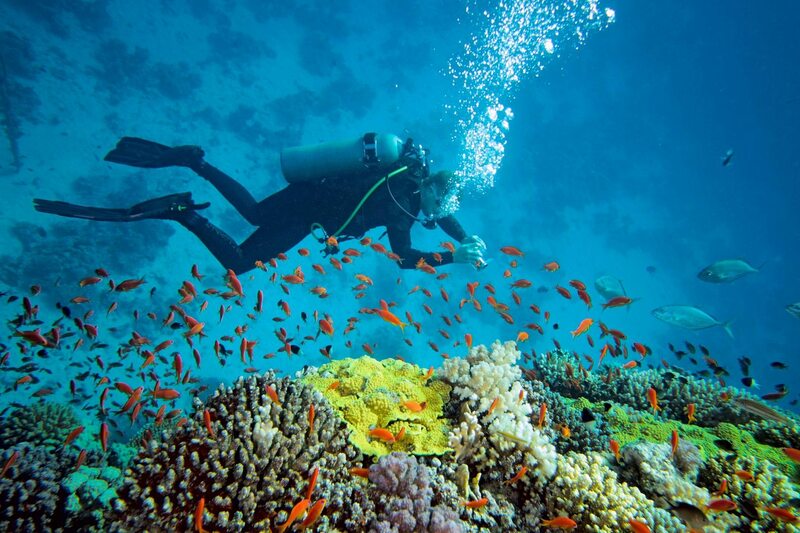 We offer high quality dive gear rentals to help your trip go as smoothly as possible. With names like Mare and Cressi, you can be sure your dive gear will get the job done.